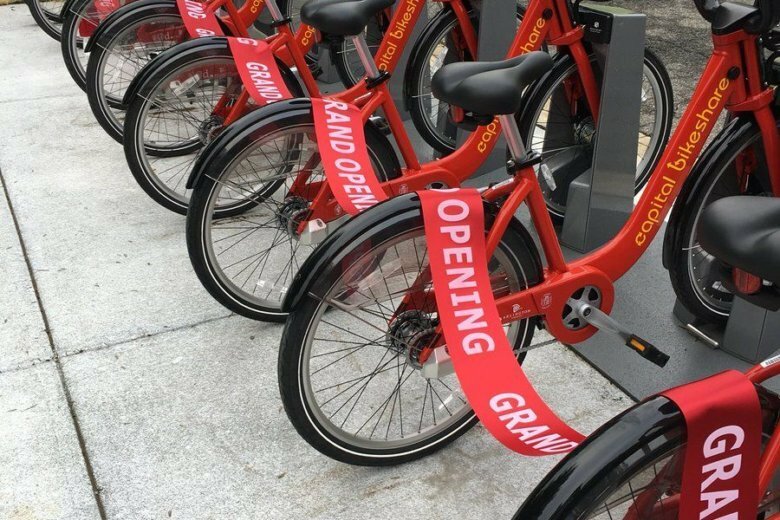 WASHINGTON — Capital Bikeshare is expanding its territory for bike rentals, establishing itself in Prince George’s County. Stations are located at the Largo Town Center Metro and the Wayne K. Curry Administration Building. New stations also have opened along the U.S. Route 1 corridor: in University Park, Hyattsville and near the county line with the District. The county is going through a grant process now to help pay for additional stations, Jones said. To promote cycling, the county added bike racks on county buses and at county office buildings. You can get real-time information on bicycle and docking availability for any Capital Bikeshare station on its website.